We all picked the list on the right, yes? These fresh, zesty ingredients sound good enough to eat. Well, these are some of the exotic, natural ingredients found in Tropic skincare. Tropic has a wonderful range of skincare and cosmetics to feed your skin. It smells wonderful, leaves your skin feeling amazing and is super kind to the planet too! 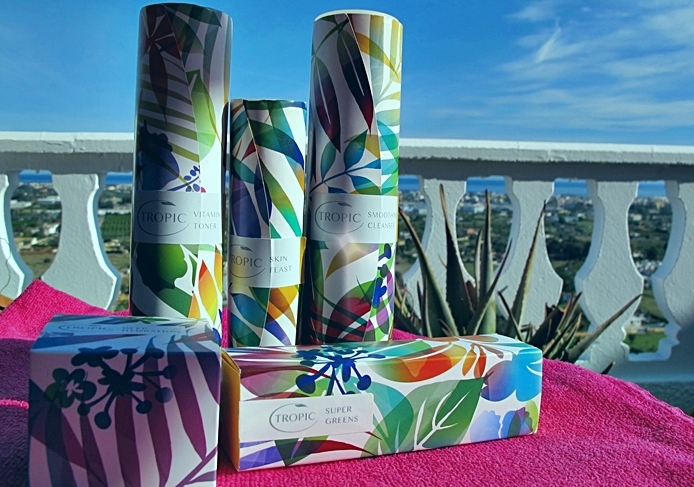 Tropic skincare is 100% natural, vegan, environmentally-friendly, cruelty-free and carbon neutral. And it's divine. Your skin will lap it up. Seriously! You won't find any of these nasties in Tropic skincare either: Parabens, Toxic chemicals, Unsustainable palm oils, Petrochemicals, Harsh preservatives, Microbeads. We've all been shocked recently at the harm we're doing to our planet. OK, microbeads have been banned now. 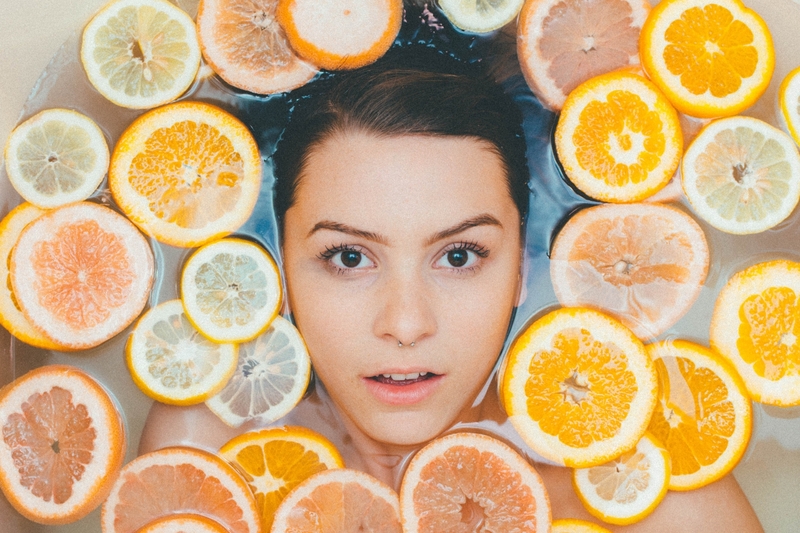 But how many of us used beauty products containing microbeads without giving a second thought to how much they were damaging our oceans and marine life? Plus there is still the problem of using plastic generally. And what about how palm oil is destroying the natural habitat of those gorgeous orangutans? Palm oil is the most widely-used vegetable oil on the planet. It's found in so many supermarket products from ice-cream to shampoo and detergent. That's why it pays to read the list of ingredients on all products you buy. As you'll see, the Tropic skincare range is created using all natural and sustainable ingredients. No nasties in here! Tropic was founded by Susan Ma, who grew up in Cairns, Australia, whose natural environment provided inspiration for her Tropic products. Her team of beauty chefs freshly make the Tropic products in her Surrey beauty kitchen every day. Susan Ma and the Tropic skincare range will sound familiar to fans of The Apprentice with Lord Sugar. After she appeared in the seventh series of The Apprentice, Lord Sugar became a 50/50 partner in Tropic. It takes a lot to impress Lord Sugar, as you know! But we can certainly see why he is backing Tropic skincare. It ticks so many of the right boxes. The packaging is beautiful and screams delicious exotic Tropics at you. Although they come in plastic bottles, they are recyclable. Tropic also stands with The Vegan Society, PETA and Cruelty Free International as a 100% cruelty-free brand. Tropic is super for the planet and super for your skin too. Open the bottles and take a deep breath. 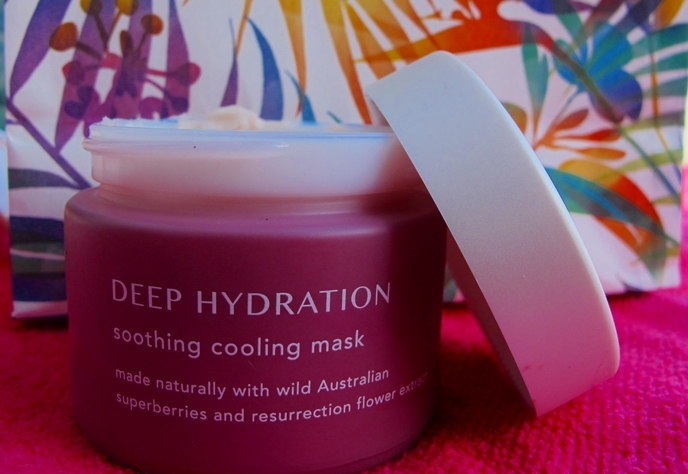 You'll feel like you've been transported to a warm tropical island bursting with ripe fruits and flavours like frangipani, apricots, rosehip, cocoa butter, Australian lemon myrtle and cooling aloe vera. Ready to try the Tropic skincare for women and men for yourself? Get in touch with Tropic ambassador Lizzie Clayton for more information on the right Tropic products for you or to host a Tropic pamper party.